Buying a rural state should be done only when its characteristics are technically evaluated, its potential and limitations of use are identified and when the operation has been analyzed following strict and professional standards as required for large investments. The technical advisory service is oriented not only towards assisting and advising the owner at the time of decision making, providing a professional assessment judgment, but also towards knowing the future prospect, establishing the economic, technical and ecological viability over time. 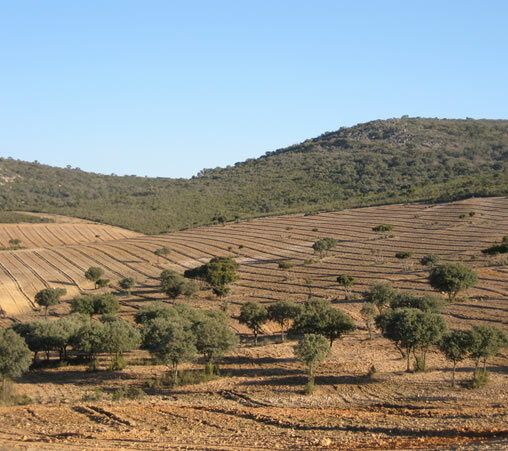 We also offer our service to search for rural property in Spain, to guide potential buyers and help them find property that fits their needs both for recreational states and for productive states. Existence on the market of many large states with areas larger than 1,000 ha. Scenic diversity within Spain, always in the mild climate of southern Europe. Huge hunting variety of Iberian Peninsula both big game and small game. Taxes for this activity lower than in other European countries. Tecniagro has technical documentation on rural states in Spain available to prospective buyers. Contact us for more information.